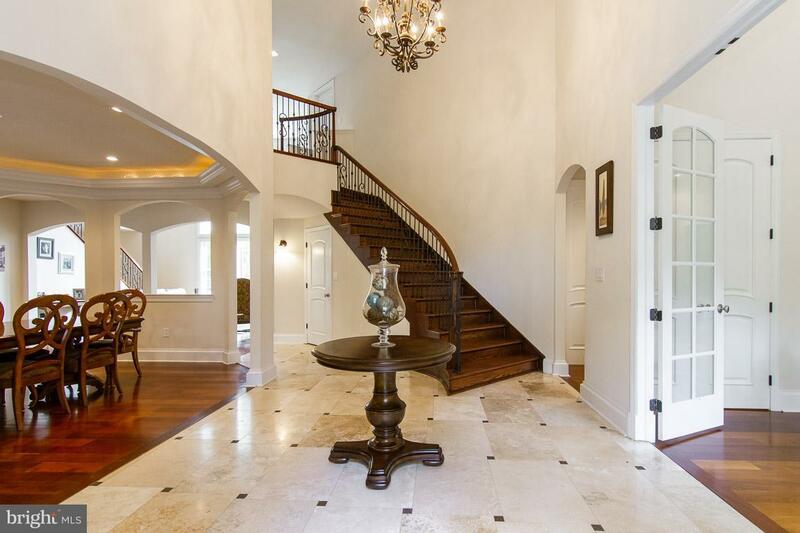 BEAUTIFUL CUSTOM FRENCH COLONIAL ON VERY PRIVATE 10 ACRE TREED LOT WITH MEANDERING STREAM! 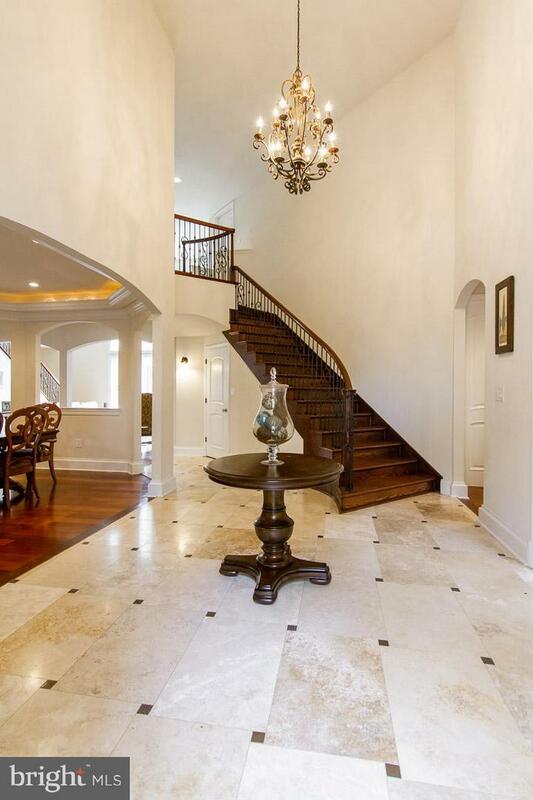 MOSTLY HARDWOODS, TRAVERTINE AND TILE THROUGHOUT! GOURMET APPLIANCES, GRANITE IN KITCHEN & BATHS! VAULTED AND TRAY CEILINGS, WET BAR, LARGE MUDROOM, LIBRARY, HIGH END APPOINTMENTS AND FINISHES, COVERED PORCH, PATIO AND 3 CAR GARAGE! GORGEOUS VIEWS ALL YEAR LONG!